Fleas and Springtails are very similar in many ways. They both jump around and at the same time they also have a pretty similar appearance. But despite all of that, there are some major differences to focus on. That’s why you need to figure out what those differences are, otherwise you will find it very hard to deal with fleas and Springtails the right way. With that in mind, in this article we will outline the differences between these two and how you can deal with both of them the right way! Springtails are known for the fact that they have lots of colors. They jump via a very interesting, spring loaded structure named the furcula. They are using this furcula located somewhere on the abdomen and they release it with the idea launching in the air. Aside from the furcula, they are very similar to fleas, however that structure ends up making them very distinct and it does make them stand out quite a bit, so it’s a very important aspect that you want to keep in mind there. On the other hand, fleas are wingless and small. They have a brown, maybe even reddish brown color. Most fleas tend to be compressed from the top to the bottom and that shape allows them to easily move on their hosts. They do prefer furry hosts because that gives them additional support and protection. Fleas also tend to have muscled legs. They don’t have the furcula that Springtails do, however they focus on using the muscled legs to propel themselves into the air. That’s very impressive and it certainly goes to show the true power of these amazing creatures. Springtails will usually live in the soil. But they do require and love a lot of moisture. In fact, anywhere the moisture content is very high you are bound to find some Springtails. These places include stuff like landscape stones, under logs, flower beds, wood piles and so on. What you do need to keep in mind is that they are outdoor critters. However, if the outside conditions are very dry, they will move inside. As we mentioned earlier, is they have the right amount of moisture, that’s really all they need in order to survive. If the Springtails come indoors, they will prefer basements, kitchens and bathrooms. You can barely see them unless they jump. But you have to keep in mind that they eat fungi and mold and yes, they do not bite at all. Even if you might believe they bite, Springtails do not bite at all, and that’s actually very important to keep in mind. Fleas have piercing mouthparts and they do bite. That alone makes them very different to Springtails for example. They feed on blood, and at the same time they will send infections a lot easier since they have contact with a pet’s or even a person’s blood to begin with. All the flea eggs are laid directly on the host. Whenever the eggs are hatching, the larval stage will drop from the host and then they will try to find a safe place. That’s when they will start to enter the pupal stage. It’s a very important part of the entire process and it does tend to pay off for them. The pupa is immobile and it will become an adult flea only after a little while. Just like their parents, the new flea will also feed on blood. That’s maybe the major difference between Springtails and fleas. The former ones don’t feed on blood, while fleas do. And those are the ones to avoid. While seeing Springtails might not be a great experience, at least you won’t be in any danger. Fleas are biting as we mentioned above. If they are not taken care of adequately, they can easily carry infestations from one animal to the others. Depending on the fleas and situation at hand, many of them will bring in hair loss mostly due to constant scratching and biting. That being said, this happens very often and it’s one of the common traits when you have a flea infection. And yes, as we mentioned already, fleas are transmitting diseases via those bites, and that can be extremely bad for your health. The best thing that you can do is to find a flea treatment or at least use some anti-flea solutions if possible. Every little detail counts and whatever approach you use can come in handy very well. Springtails on the other hand are a lot easier to deal with. They are just a nuisance, mostly because they don’t bite at all. If you do encounter these in your home, it means that there’s a source of moisture out there and you need to fix it. 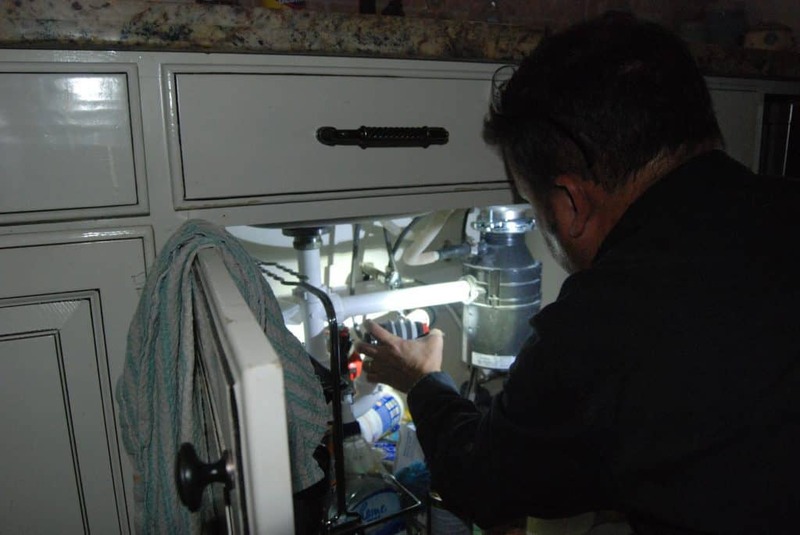 Depending on the situation, it can be anything from a leaking roof to a plumbing leak or anything similar to that. As long as you see mildew and mold, it’s clear something is going on and you have to handle that process the best way that you can. Should you hire an exterminator? Yes, because it can be very hard to eliminate Springtails and fleas in your yard and home. It’s important to work with an expert that has all the knowledge you need to make control a reality. 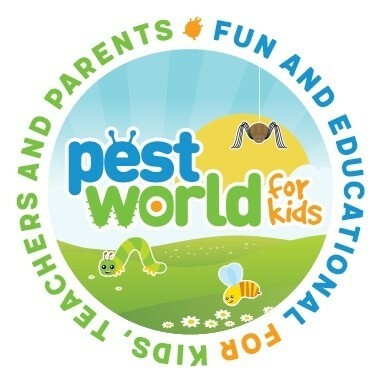 A service provider that offers the highest level of knowledge of pest and the professionalism you deserve, make all the difference. So yes, even if Springtails and fleas are not the same, they are quite similar in many ways. But the main difference is that fleas tend to feed on blood, whereas Springtails are more of a nuisance pests. Proper identification and treatment, will solve your pest problem, whether it is a flea or a springtail. 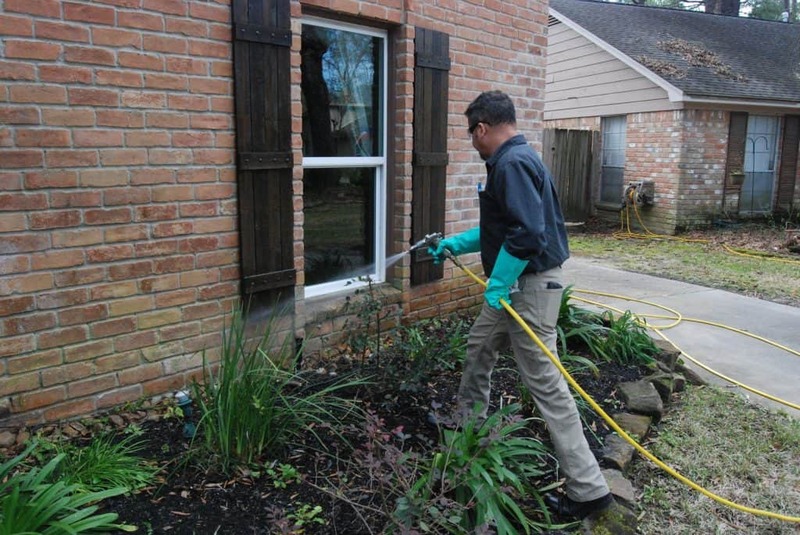 Call FullScope Pest Control Services Today for your free quote, 832-898-0190. If you are in the Kingwood, Humble, Porter, Atascacita, New Caney, Cleveland, Splendora, Texas area, we are a phone call away for controlling your flea or springtail issue.